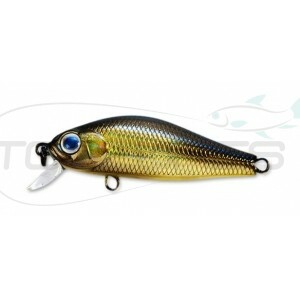 Typical representatives of the class Shad lures Khamsin series designed primarily for catching largemouth bass - bass. Later, when used in non-core ponds, demonstrating outstanding working qualities, they conquered and other predatory inhabitants of the underwater world. They are distinguished by the original shape of the body, most resembles sort of "emaciated carp." High, with a characteristic hump, it is strongly flattened laterally. 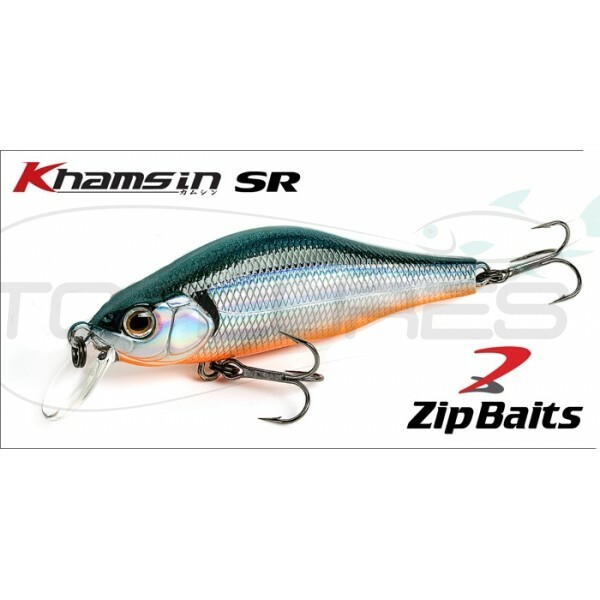 As with most baits Zip Baits, lures Khamsin equipped with a patented system of balancing Mag Drive Super High Balanced System, with its member tungsten load MZ-19. 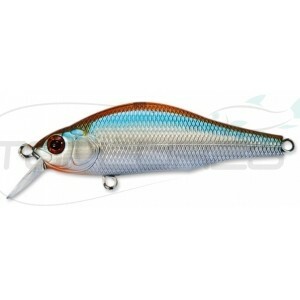 It thereby provides a great casting distance and perfect balancing of bait in the water in a variety of animation techniques. 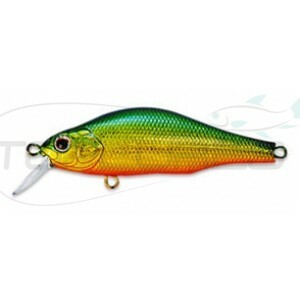 The series includes three-dimensional modification crankbaits Khamsin, which also differ on the depth of the dives, depending on the presence of large or small recessed blade. 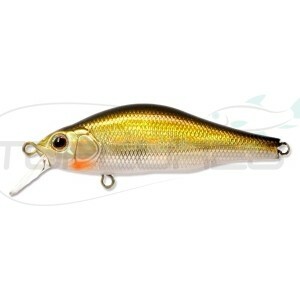 Melkolopastnye model (SR), designed to operate in shallow water, can be successfully used both in uniform wiring, so when you post with stops (stop and go), as well as good "speak" not very aggressive twitching, attracting the attention before all, big perch and pike. Models with large blade (DR) features a high-frequency game with a significant amplitude. They work in the deeper levels of the reservoir, which also successfully trigger our domestic predators pike, perch and walleye. 300 - 2 tk laos. 522 - 2 tk laos. ZR-78 - 1 tk laos. 084 - ei ole laos. 830 - ei ole laos.